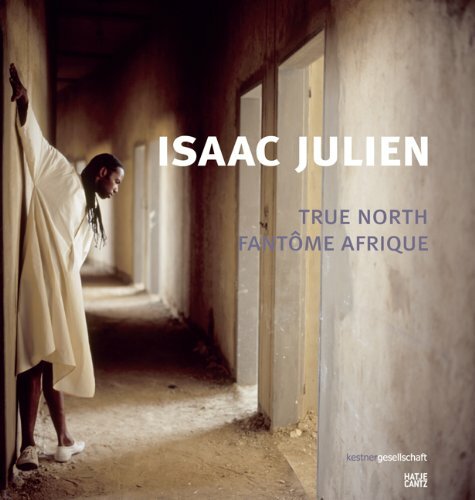 This book documents the two most recent works by the critically acclaimed British artist and filmmaker, Isaac Julien, both of which continue his investigation of issues of race and global politics. True North, shot in the spectacular landscapes of Iceland and Northern Sweden, is conceived around the expedition writings of the African-American explorer Matthew Henson, one of the key members of Robert E. Peary's 1909 Arctic expedition, and arguably the first person to reach the North Pole. True North's diametric counterpart, Fantôme Afrique, weaves cinematic and architectural references through the rich imagery of urban Ouagadougou, Africa's cinematic center, and the arid spaces of rural Burkina Faso. The film is punctuated by archival footage from early colonial expeditions and landmark moments in African history. If you have any questions about this product by Brand: Hatje Cantz, contact us by completing and submitting the form below. If you are looking for a specif part number, please include it with your message.